Dr. Harper traveled to Nigeria in June 2013 and 2014 for a medical mission trip. She performed dental services for the underserved population in the village of Isuikwato. For 5 days, the people of the village were able to receive free medical, dental, vision and pharmacy care. The Hopeful Smiles™ Program provides much-needed dental care to women whose smiles have been damaged by poverty, neglect, violence, and illness. The program was founded as another step towards raising self-esteem and preparing women to succeed in the workforce. Dr. Harper has participated the last two years and she looks forward to the wonderful ladies she will get to serve each year. 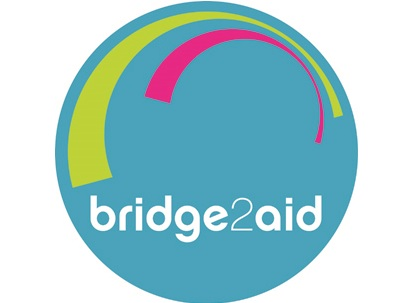 Bridge 2 Aid provides emergency dental training for rural-based healthcare workers in developing countries. Dr. Harper raised $300 for the Bridge2Aid charity in 2016 and is looking forward to visiting Tanzania in 2017 to volunteer with the organization. 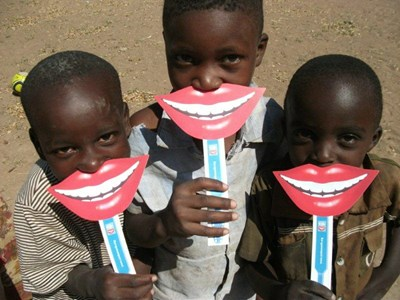 75% of the population currently do not have access to a dentist. By eliminating pain and suffering we can improve both quality of life and livelihoods in a growing number of communities in the developing world. 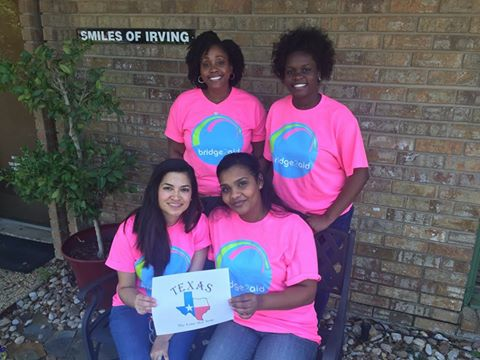 bridge2aid photo, Dr. Kimberly Harper, DDS Faith in Practice.